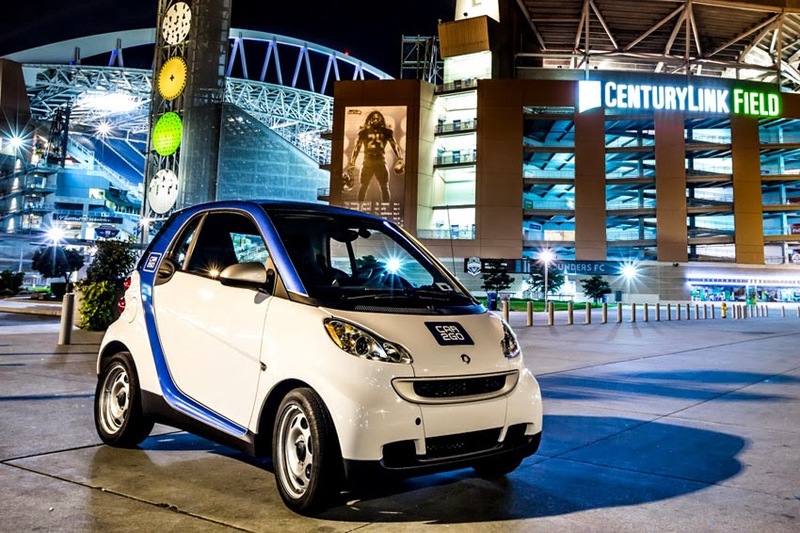 making Seattle the fastest growing car2go city in the United States. "Congratulations on a great first year, car2go! I am very pleased to see how car2go has been so enthusiastically welcomed to Seattle," said Tom Rasmussen, City Council Member. "It has proven to be a valued transportation choice for residents who are increasingly relying on alternatives other than privately owned cars to navigate our great city." "We are very pleased with how quickly the community has embraced car2go and integrated our carsharing service into the City's diverse mix of transportation options," said Nicholas Cole, President and CEO of car2go North America. "This overwhelming response to car2go has provided us with the opportunity to continue to grow at a rapid pace, from expanding the Home Area to increasing the size of the car2go vehicle network, in an effort to keep up with the demand of our fast growing group of members."